it can replace most model of single coil spring, multiple spring and wave spring mechanical seal. Bellows is made from low-cost metal bellows mechanical seal but high performance, robust design and reliable for general applications. 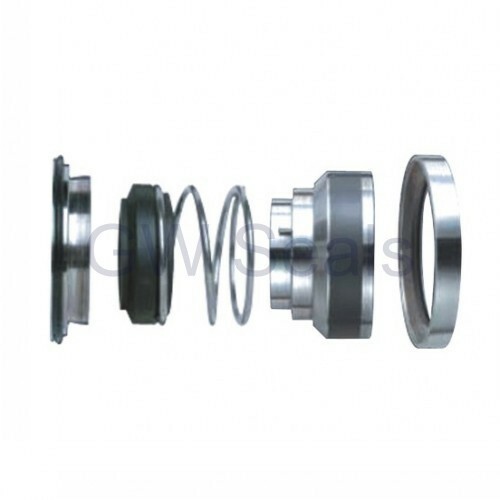 It is of non-thrust construction without slip seal ring, free of compensated loop, avoiding friction with shaft or shaft sleeve.Having excellent matching property, its jackscrew positioning widens its adjustment range. The revolving design enables the bellows to perform its function of self-cleaning which will avoid its blocking and loss of elasticity. 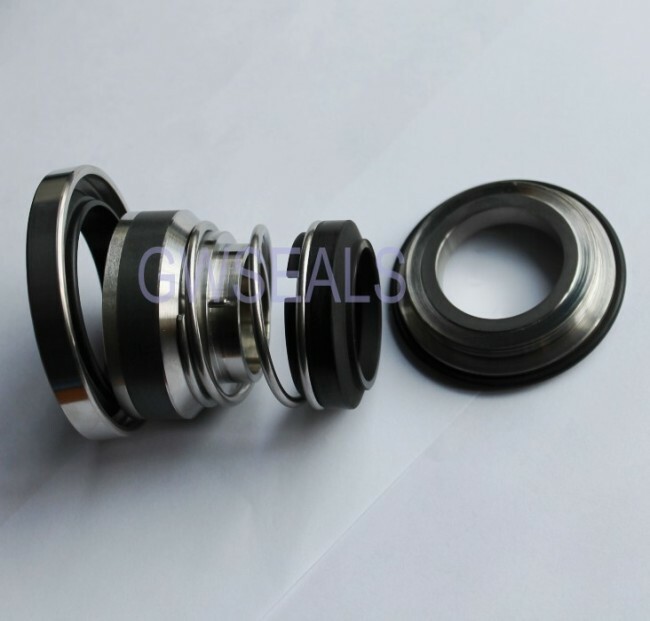 If you have a requirement for a Alfa Laval mechanical seal or any other Alfa Laval spare part, then please don't hesitate to contact us and we will endeavour to respond to your enquiry within 8 hours. P07 --35MM Mechanical Seal to suit Alfa Laval Pumps LKH & Solid. Roary : B,Q2, and the stainless seat with coatings.